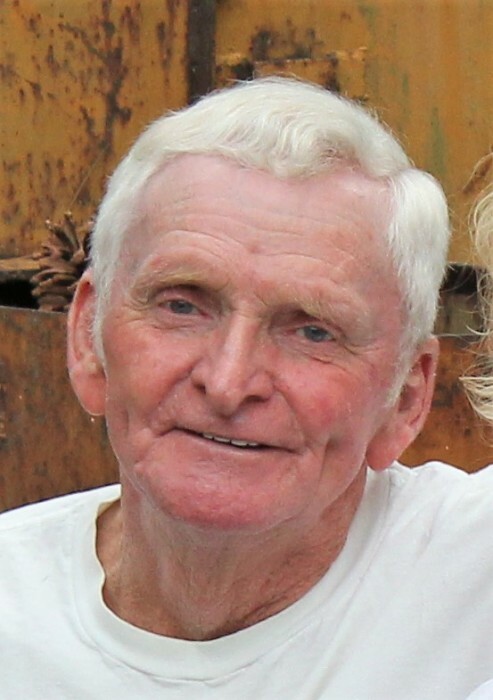 Wayne Jones, age 71, of Baxley died Wednesday, March 20, 2019 at his residence under the care of Comfort Care Hospice. Mr. Jones was born December 18, 1947 in Appling County to the late James Colon Jones and the late Minnie Lee McDaniel Jones. He was a member of Midway Baptist Church and was a retired farmer and rural mail carrier. In addition to his parents, Mr. Jones was preceded in death by his daughter, Angela Jones and granddaughter, Kagen Jones; sisters, Helen Gardner, Linda Jones, Barbara Ann Jones, Melba Jones, Ernestine Dickens, Almeida Hutchinson, & Virginia Hartken; and brothers, Carl Jones, Glenn Jones, & J. C. Jones. Survivors include his wife, Helen Jones of Baxley; daughter & son-in-law, Kresha & Chuck Aycock of Hazlehurst; son & daughter-in-law, Colon & Amy Jones of Baxley; sisters, Marie Yandell and Georgie Mathis both of Hendersonville, TN; grandchildren, Christian Jones of Baxley and Zander Aycock of Hazlehurst; step granddaughter, Marie Bui ; and several nieces & nephews. Funeral services will be held Saturday, March 23, 2019 at 11:00 a.m. at Midway Baptist Church with Rev. Billy Gardner and Rev. Benji McReady officiating. Interment will follow in the church cemetery. Visitation will be Friday evening, 6-8 p.m. at Swain Funeral Home. Active pallbearers will be Micah Yandell, Greg Yandell, Jamie Gardner, Timothy Gardner, Freddie Gardner, & Amos Sanchez. Honorary pallbearers will be Johnny & Lillian Aycock, Billy & Patricia O’Berry, Ronald & June Bullard, Dale Ray, Laura Spivey, Larry & Karon Carter, Jimmy & Connie Miles, Bill Branch, Employees of the Baxley Post Office, and all friends in attendance. Remembrances may be made to The Gideons P.O. Box 403 Baxley, Georgia 31515.